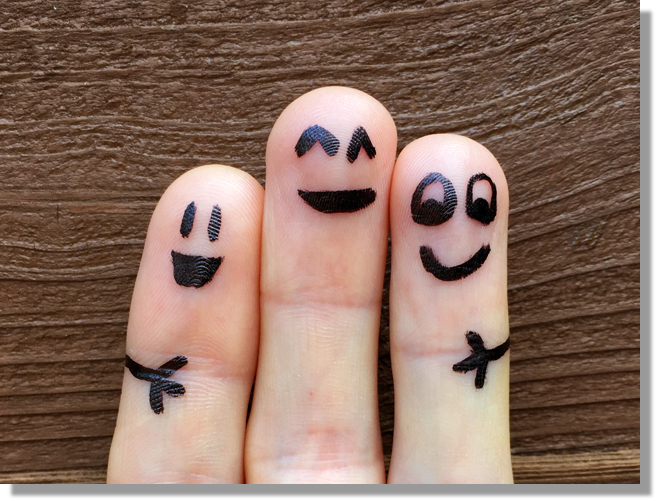 We love meeting a wide variety of people and helping them and their organisations benefit from successful virtual teamwork! 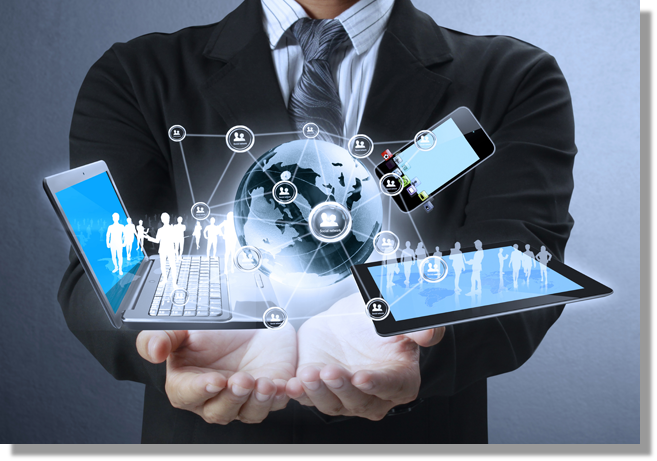 We have solid 'hands on' experience leading virtual managers and virtual teams in over 30 countries for large global corporations for over 20 years. Throughout that time we've used our lessons learned to perfect our best practice methodology. "We have a genuine passion for helping real people like project managers, engineers, doctors, lawyers, bankers, scientists and retailers build world class virtual teams." With over 30 years training experience spanning many industries we can tailor our training to match your organisation's employees, values, and desired outcomes. "Training can significantly reduce the time taken for both virtual managers and virtual teams to reach their full potential. Our focus is on providing practical skills and strategies that allow managers and teams to truly excel in a virtual environment."